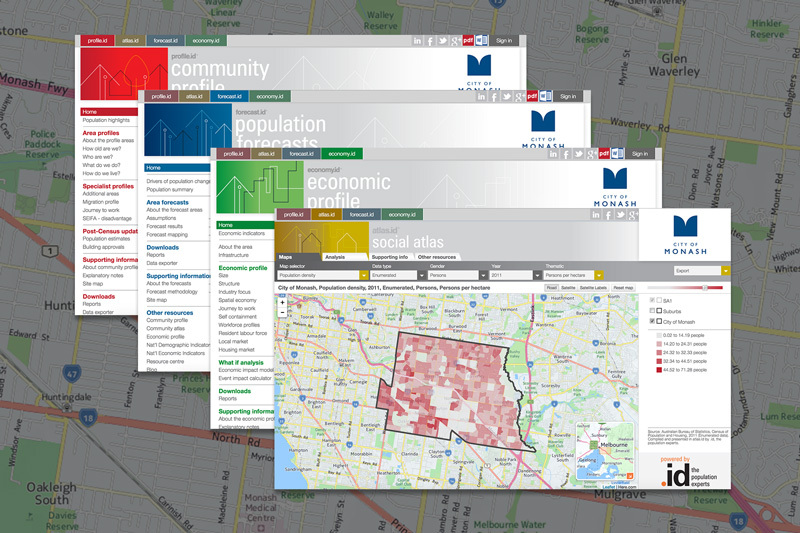 As pioneers of online population information, .id build a range of information tools designed for local governments, business and organisations. Our interactive, online tools are designed to tell the story of people and places, providing spatial perspective to help answer even the most complex planning scenarios. Be part of a shared evidence base - powered by .id the population experts, sponsored by local governments and made publically available as a resource for community builders. Community profiles Understand your local community and how places are changing - profile.id Economic profiles Profile your local economy and test the impact of economic strategies - economy.id Social atlases Thematic maps to show the distribution of key demographics spatially - atlas.id Population forecasts See what is driving population change and quantify demand for services - forecast.id Housing analysis Understand housing consumption, capacity and affordability - housing.id Census explorer A powerful tool for analysing nationwide Census data at a local level, using interactive, web-based mapping. 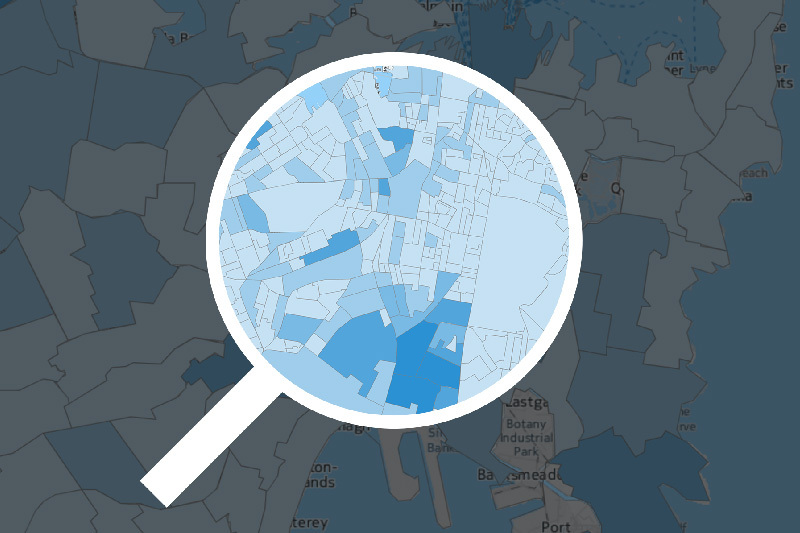 Placemaker is a web-based mapping platform that lets you understand demographic demand spatially. 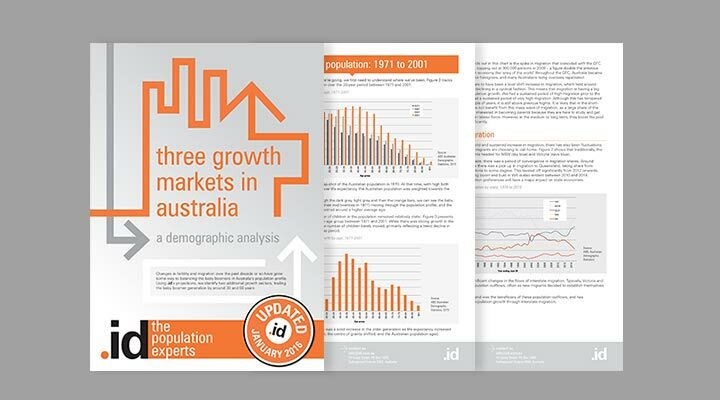 Explore population information from the Australian Census or .id's population forecasting. Combine with your business data for superior insights. Organisations use .id's granular, small area population forecasts to plan at a local level that makes sense for business. 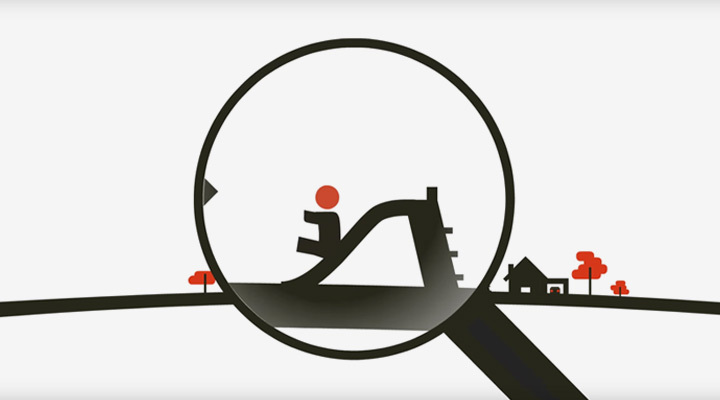 Statistical areas don't align to real-life planning scenarios, which is why we developed SAFi. 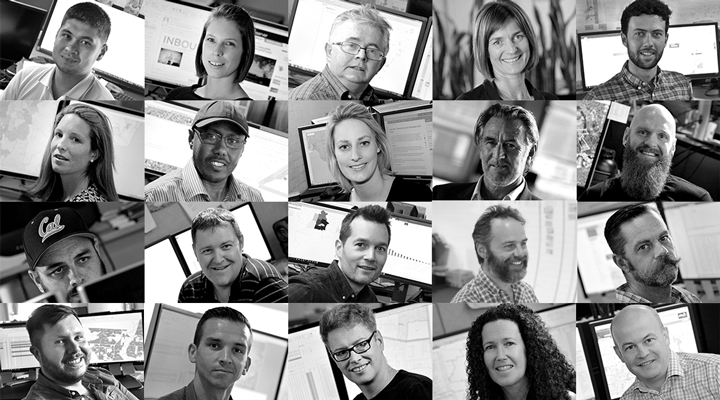 We believe access to quality information improves planning and decision-making for everyone. 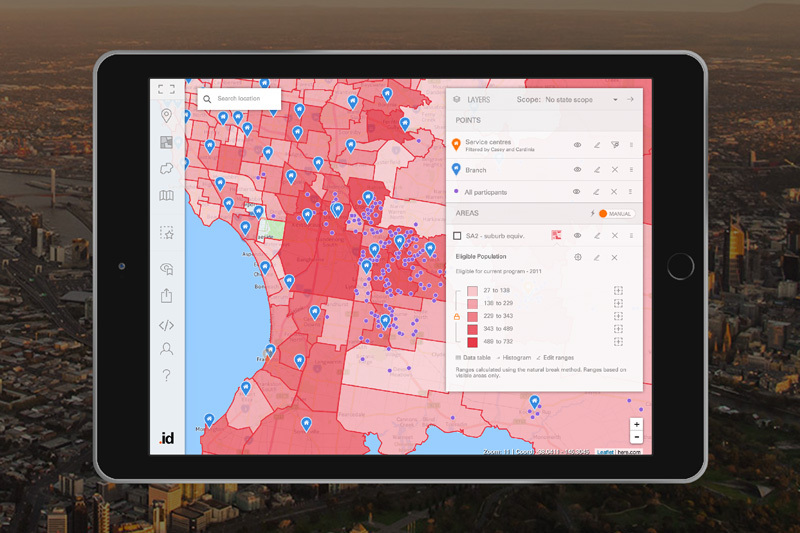 At the heart of our apps and information is quality, reliable data that lets you compare the characteristics of people and places to gain perspective. Use an evidence-base trusted by local governments and industry alike to tell the demographic story of people and places. Storytelling cuts through the complexity of large amounts of data by creating memorable, shareable information.